Welcome to nature that was made to astonish. 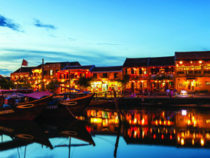 While Vietnam’s blistering economic rise has made it one of Asia’s fastest growing investment destinations, its tourism development has also made it an incredible vacation hub. 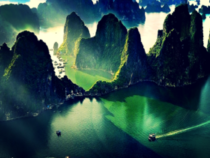 Vietnam is rich with history, architectural masterpieces, ancient monuments, unusual marine and botanical life, epic hiking, and great food. 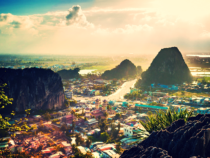 Whether you decide to travel by car or by a rising superstar airline like VietJet (the world’s first billion dollar bikini airline), below are ten stunning reasons to visit one of the most beautiful countries on Earth. Central Highlands of Vietnam. Known as “The City of Eternal Spring”. Elegant French architecture dominates the homes and structures of Dalat. Elaborate gardens, vineyards, botanicals, orchards and farmlands bring the natural beauty to light in this charming region. 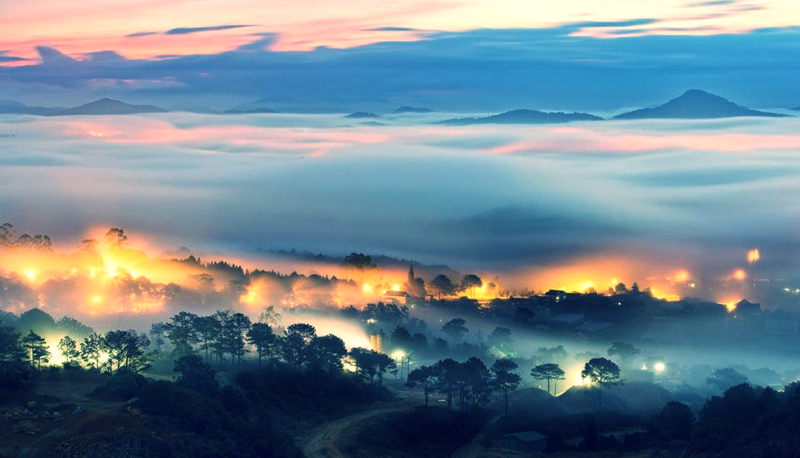 French colonists built Dalat in the 1890’s as a retreat area and it remains today, a respite from city life. There is no hustle and bustle here. Relax and sip a beer at a bar with mountain mists at eye level. Disconnect from your tech devices for a few days, visit this northern countryside and breathe in the aromatic air. If you want beauty, tranquility and a touch of French style, this is the place to visit. April -November are the dry season and best time to visit. Northern Vietnam, walkable to the border of China. Breathtaking waterfalls are everywhere you look. 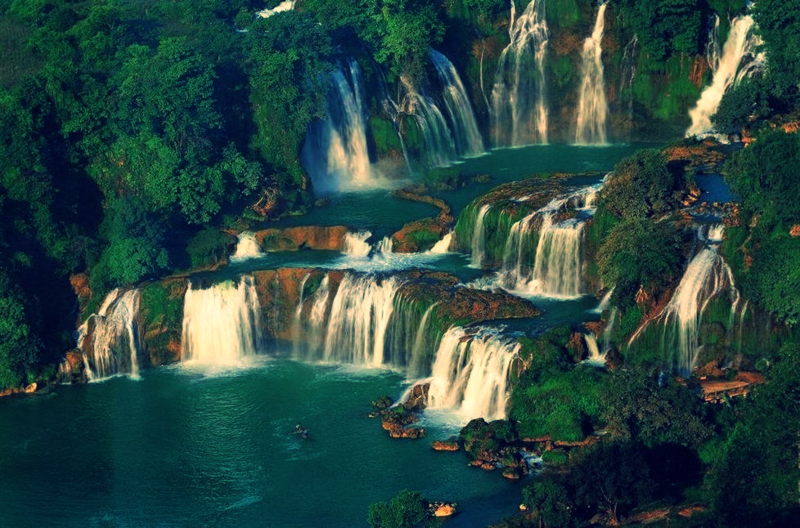 The Ban Gioc waterfalls are on the Vietnam side, Detian falls on the China side. Echoes of these waterfalls can be heard from miles away. Walking trails and plenty of open areas allow you to make it an adrenaline rushed vacation. Or just just take in the tranquility and ponder becoming your best self. Visit from December – May for the best weather. Southern Vietnam. 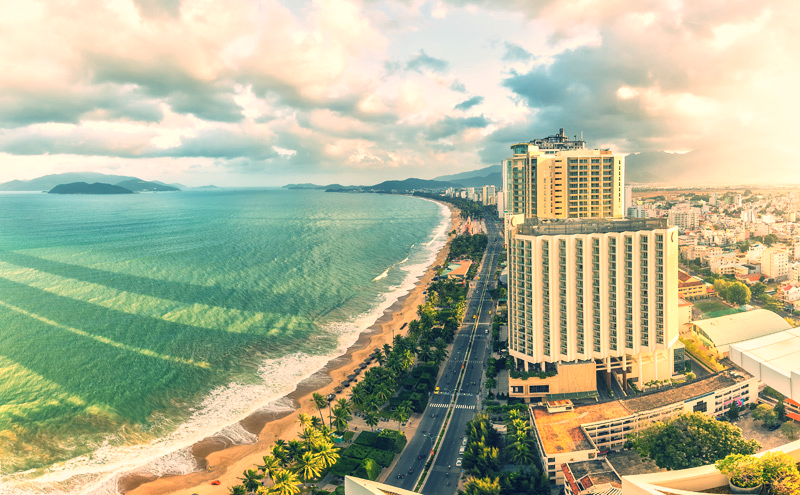 This coastal city is surrounded by mountains with stunning beauty – even rivaling the Marble Mountains of Danang. It also harbors the unique marine life and the Nha Trang Oceanography Institute. All of the above make it one of Asia’s best destinations for marine enthusiasts, scientists, beach lovers, scuba diving, snorkeling, swimming and boating. A superior golf course, waterpark, clubs, bars and amazing seafood restaurants offer great food and fun in the city. Best time to visit is September – January. Central Vietnam. 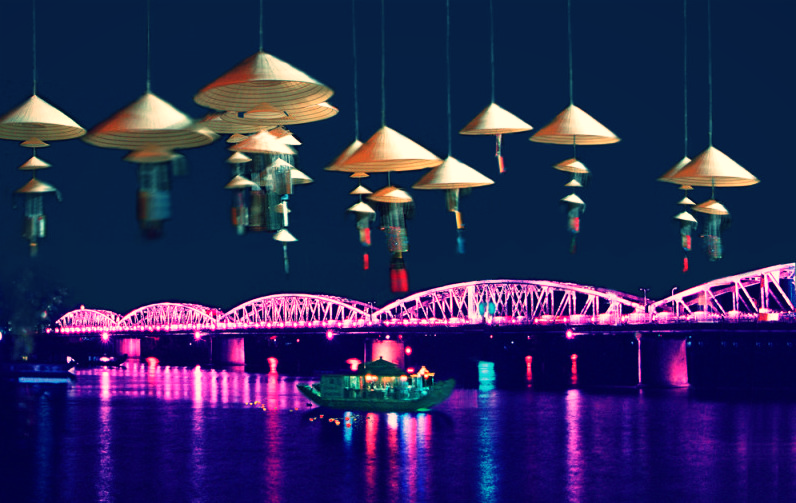 Hue is located on the banks of the Perfume River, and was designated a UNESCO World Heritage site in 1989 for the Complex of Hue Monuments, which span over 500 hectares. 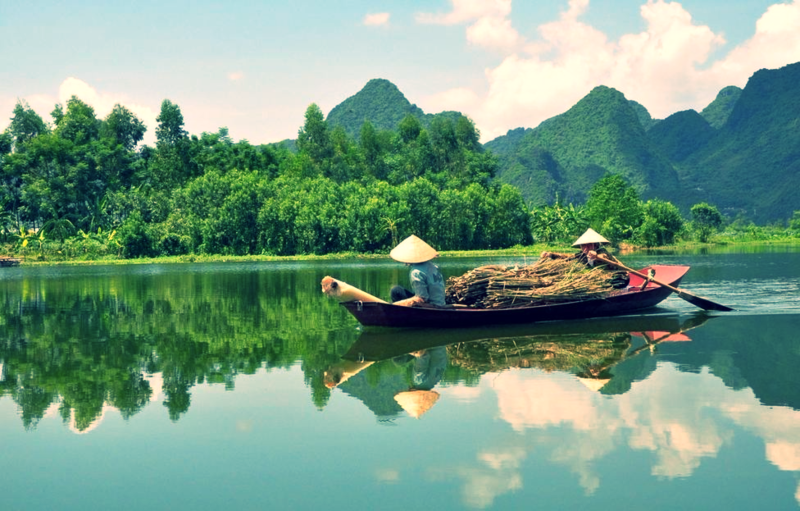 For a while now, it has served as a major driver of Vietnam’s booming tourism industry. Hue was the capital of Vietnam from 1802-1945, and was the religious, political and cultural center of the country. The sprawling Citadel built in the 19th century is a must-see destination along with the Forbidden Purple City, former home of Royal Emperor Nguyen. Explore pagodas, monuments and shrines dedicated to spiritual leaders and the royal family during the Nguyen Dynasty. There is an opulent replica of the Royal Imperial Theater, along with art museums and botanical gardens. 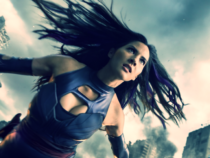 Its design recalls scenes from Vietnamese fantasy epics like Tam Cam – last year’s Cinderella action thriller. The lagoon in Hue is fed by four rivers, spanning over 43 miles, making it the largest waterway in Southeast Asia. The impeccable, silky beaches are hidden jewels travelers return to year after year. September – January are best times to visit. Central Vietnam. Also a UNESCO World Heritage site, due to being an ancient city dating back to the 1st – 19th centuries. The well-preserved harbor and fishing village has boat rides, speed-boating, kayaking, fishing and more. 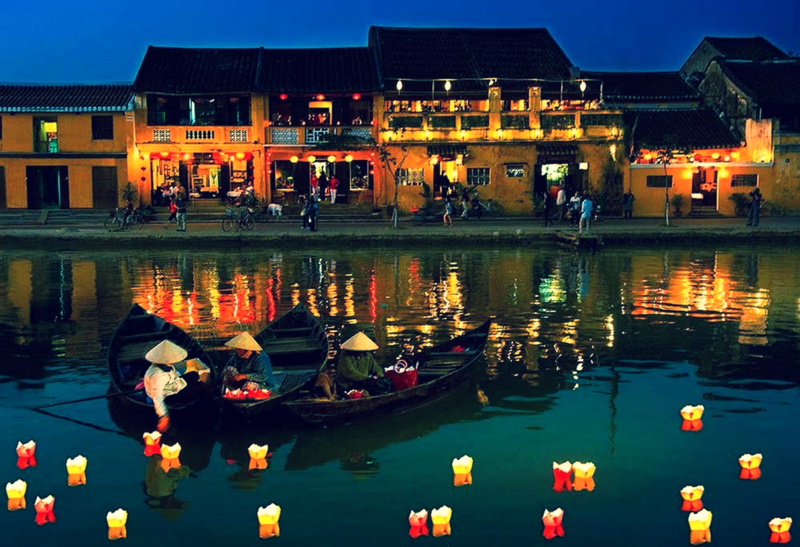 Four museums in Hoi An display relics, artifacts, artwork and cultural treasures brought to city from traders of numerous countries through the centuries. Rent a motor bike to get around and let the fresh air and picturesque architecture take you away. 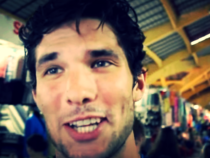 It feels as if life has only changed a little in Hoi An. The people are also joyously delightful – “just be happy enough” is the maxim of life here. Common 21st century curses like traffic and pollution are absent. Fall – Winter months are best times to visit. 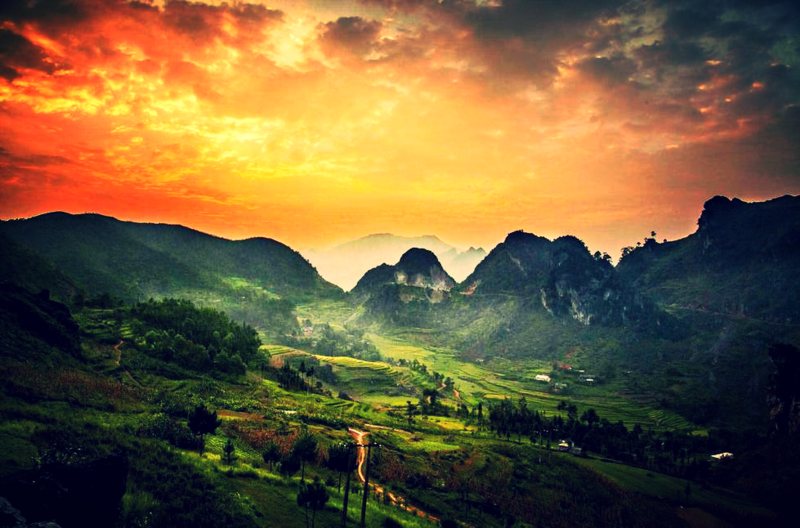 Northern Vietnam. 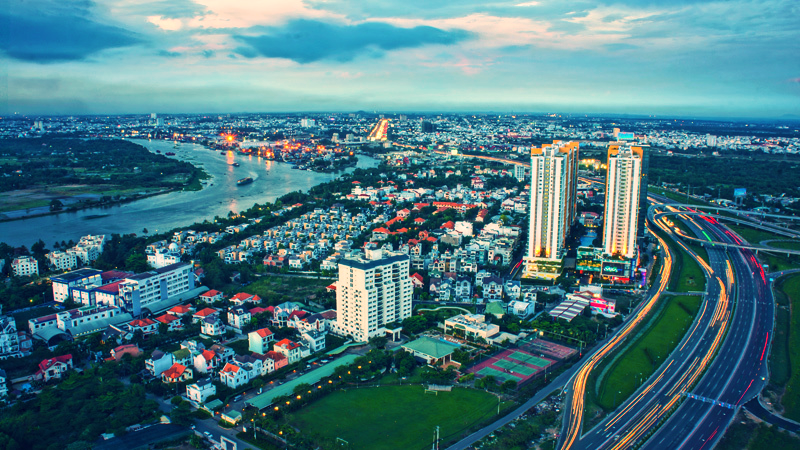 The capital city of Vietnam is home to 7 million people and known as the “Paris of Asia.” It boasts skyscrapers and modern buildings, including the Temple of Literature, and more cultural sites than any other city in Vietnam. 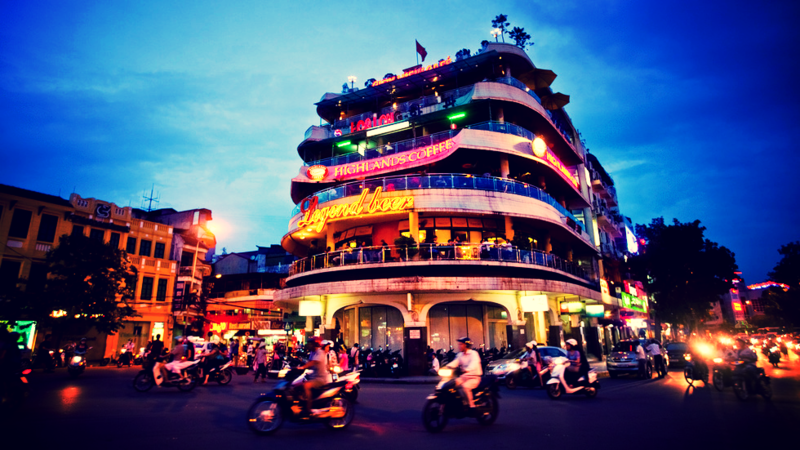 The Old Quarter of Hanoi has done well to preserve the heritage and preserve their historic buildings and monuments. The late night walks there are some of the most charming in Asia. 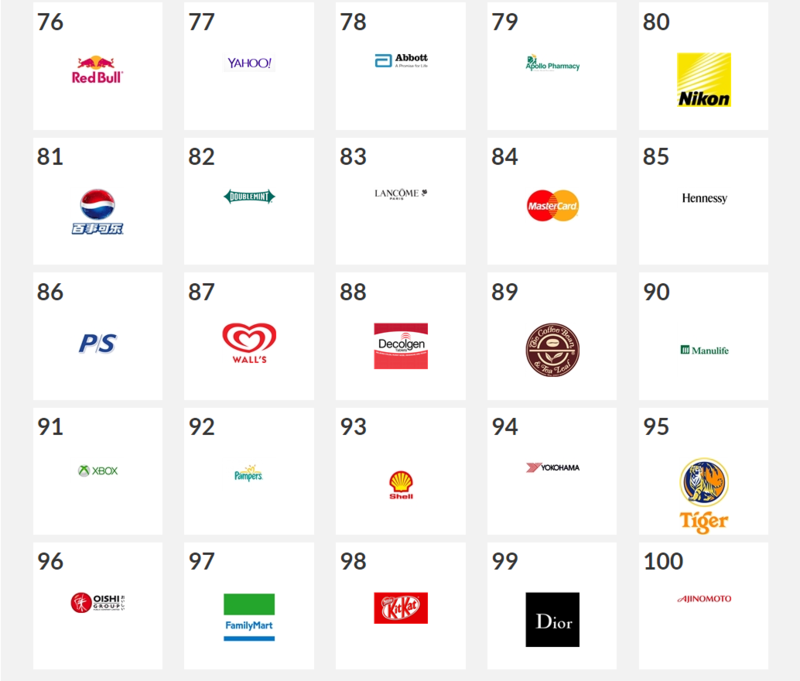 PriceWaterhouseCoopers has determined that Hanoi will have the most growth in the next ten years over any other Vietnamese city, estimating a population of 15 million people by 2025. Visit in late Spring – Fall for the best weather. Northeast Vietnam in the Gulf of Tonkin. A UNESCO World Heritage site due to its outstanding limestone karstic geomorphologic features representing major stages of the Earth’s history. 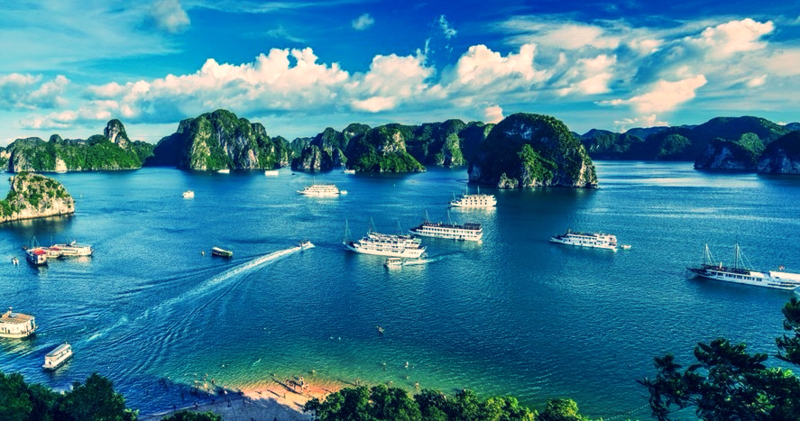 Ha Long Bay has over 1,600 towering limestone pillars which have risen out of the water and are topped by rainforests. The area has intricate caves and ports. Scuba dive, snorkel, rock climb, hike, rent a kayak or take a boat tour. You may want to spend several days here.Spring or Fall are best times to visit. Central Vietnam. This site is also a UNESCO World Heritage Site. You will find ancient Hindu temples and sacred burial grounds of past ruling dynasties with carved inscriptions in Sanskrit and Cham. 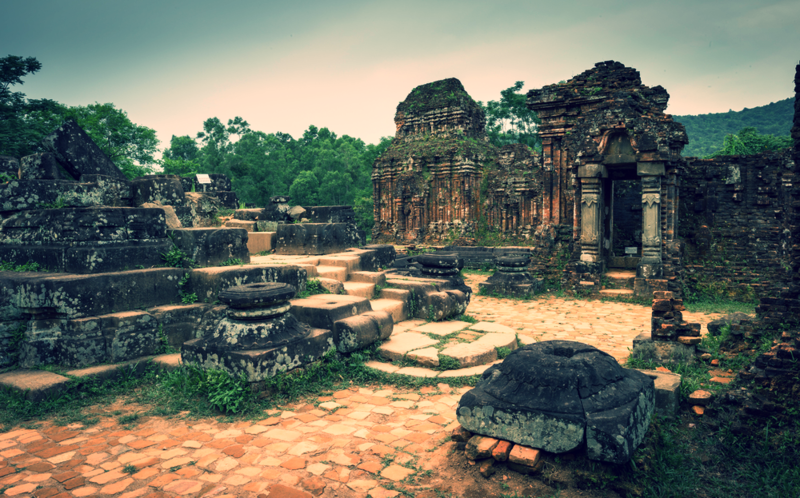 The architecture dates back to the 4th – 14th centuries and is believed to be the oldest city in Indochina. Spring – Fall is the best time to visit. Southern Vietnam. The delta is an intricate maze of waterways and islands with industrious entrepreneurs selling their items in floating markets. You will also find elegant pagodas and gorgeous coastal villages. Plan to get around by boat and enjoy the ride. The Mekong rice fields produce one-third of the food supply in Vietnam. Best time to visit is December – May. The heart of New Vietnam. 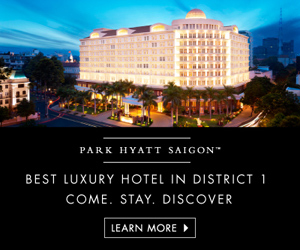 Formerly known as Saigon. 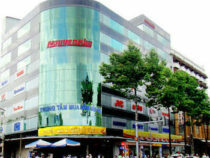 Ho Chi Minh City is the largest city in Vietnam and the financial capital. A hip, chic, sophisticated city with plenty of high-end shopping, restaurants, and other entertainment venues. It is a place where the old is ceaselessly morphed into the new. 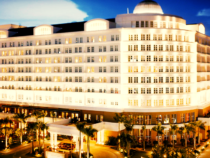 It also harbors some of the most luxurious hotels in Asia. The daytime is filled business people commuting to work, street vendors with great food, bikes, motorbikes and pedestrians everywhere. Nightlife is vibrant and fun. Interestingly, its vibrant character has also earned it the label of being one of Asia’s best startup cities. Visit from December – May for the best weather.